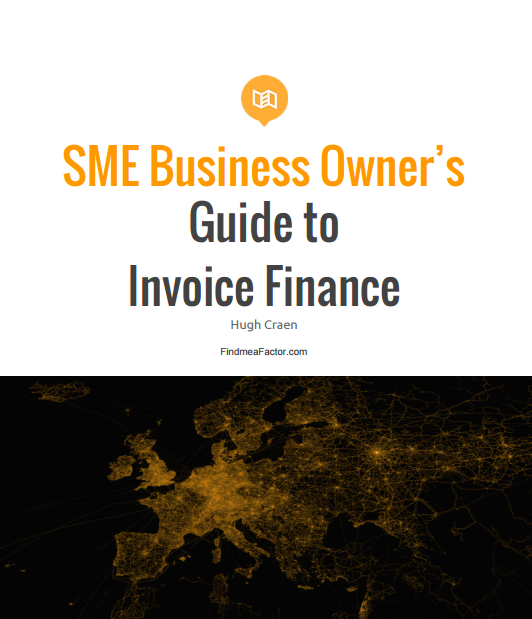 Our Director, Hugh Craen, has put together a great free guide for Small Business Owners and Finance Managers. Download yours today! Top Tips for unlocking the best deals. There are a considerable number of options when it comes to Factoring and Invoice Finance. Getting some advice before you approach a finance company allows you to prepare your business and ensure you can unlock the best deals for your business.